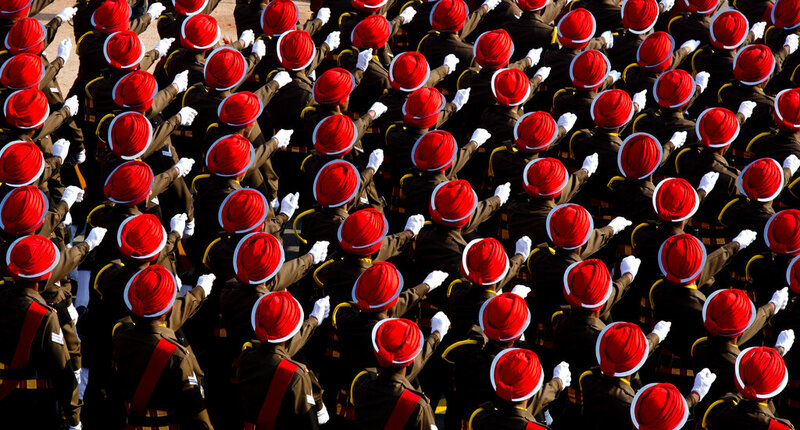 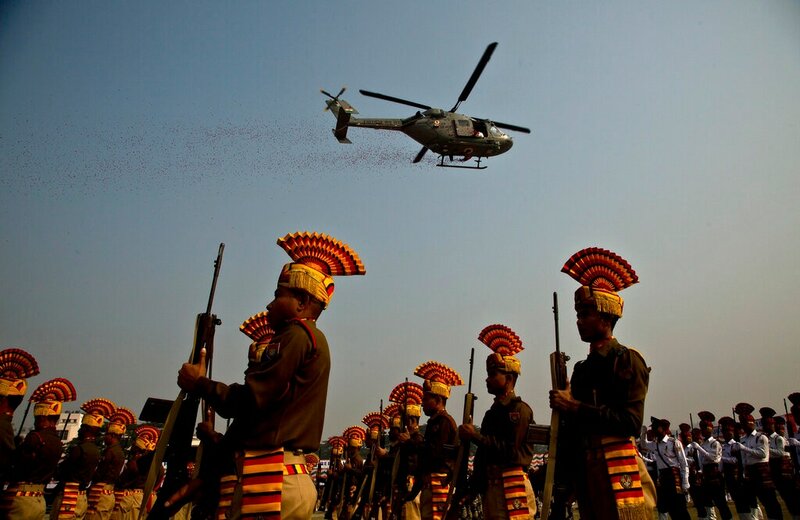 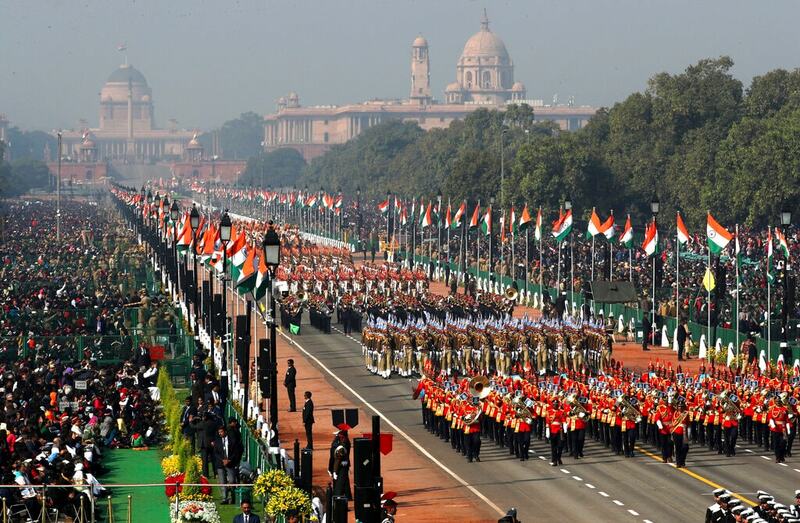 Thousands of Indians have converged on the Rajpath, the ceremonial boulevard to watch a display of the country's military power and cultural diversity amid tight security during national day celebrations. 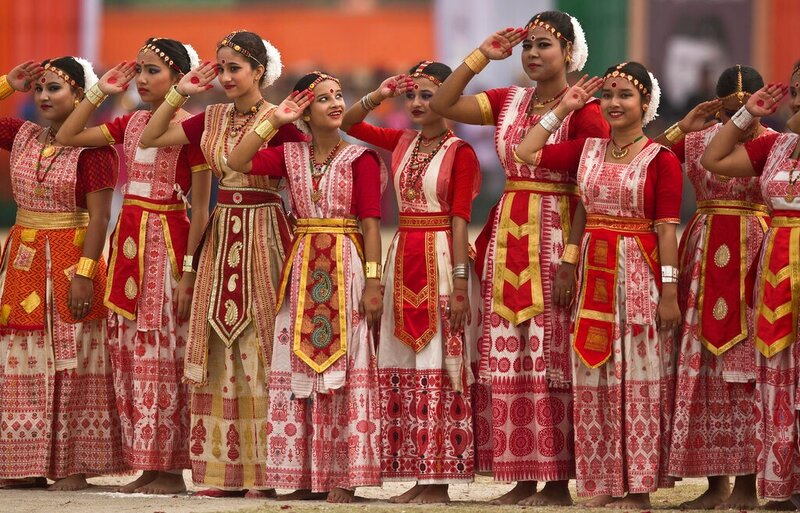 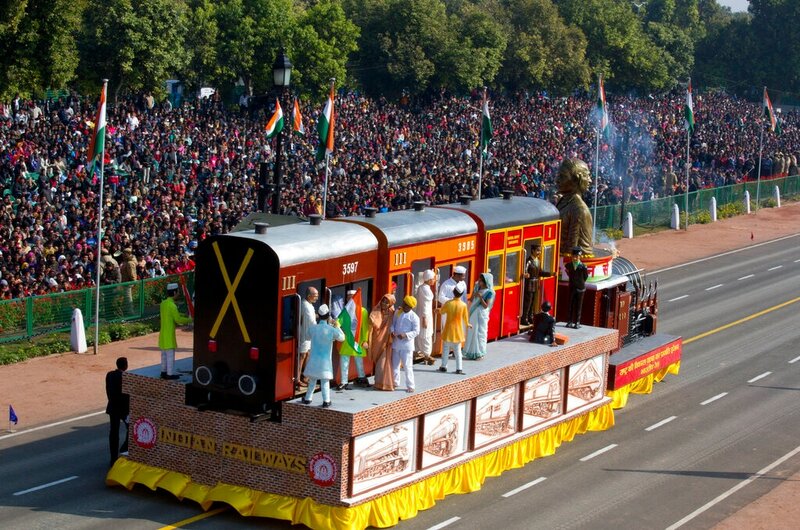 South African President Cyril Ramaphosa was the chief guest on Saturday at the Republic Day parade, which celebrates the anniversary of the adoption of India's Constitution in 1950. 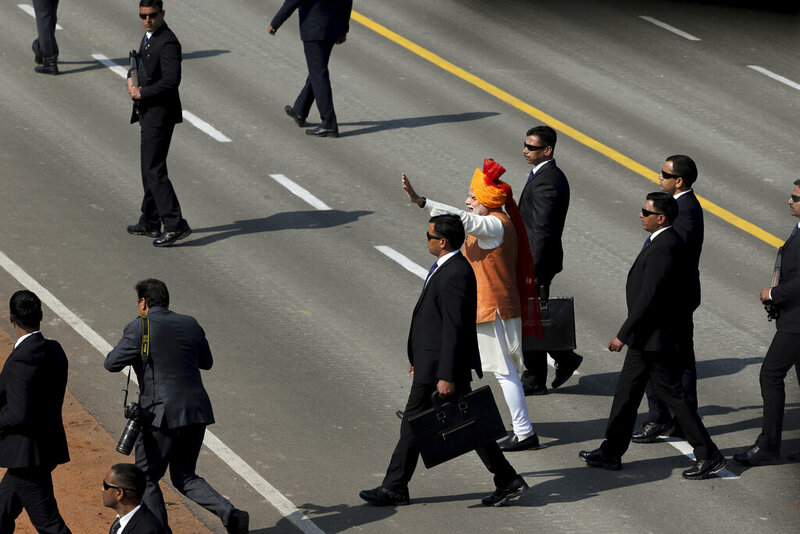 India had first invited President Donald Trump but US officials declined, citing a scheduling issue. 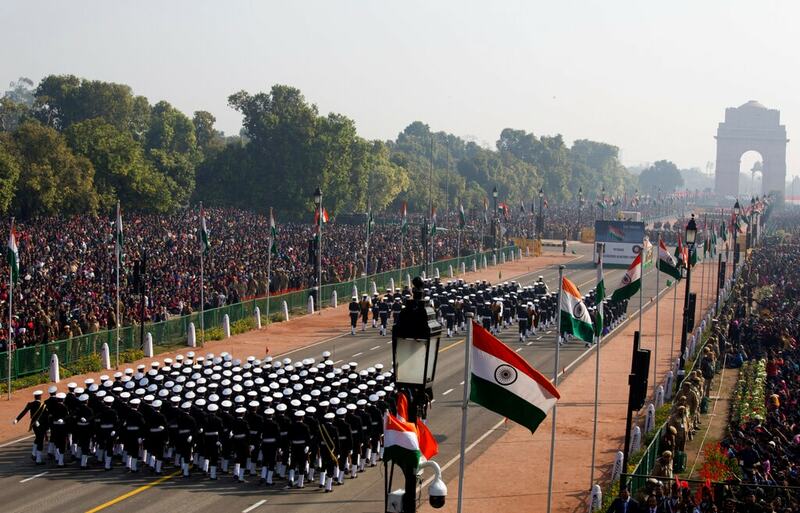 Schoolchildren, folk dancers, and police and military battalions marched through the capital's parade route on a cold morning, followed by the military hardware display. 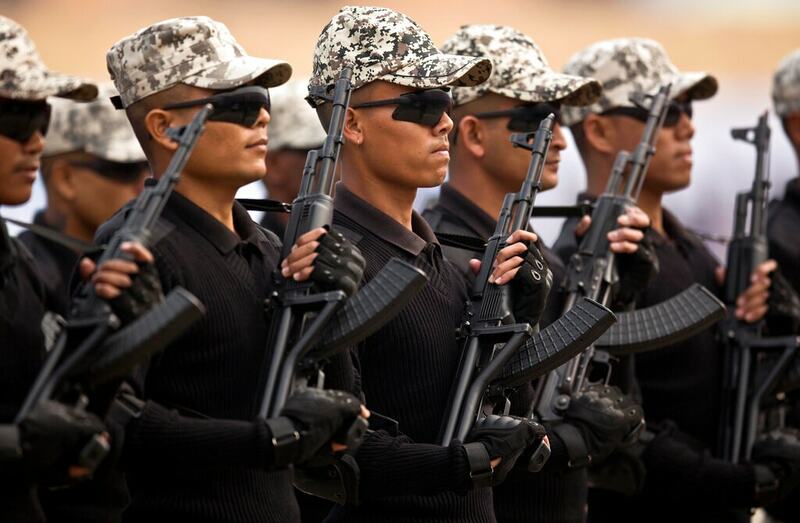 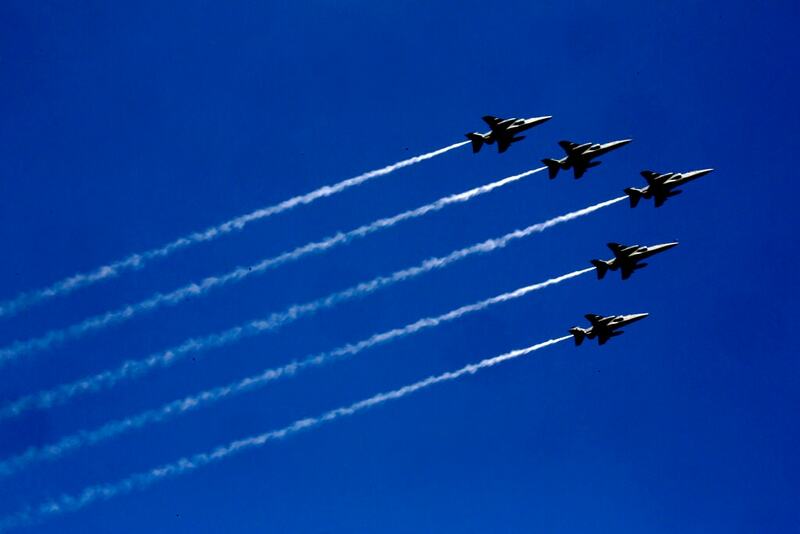 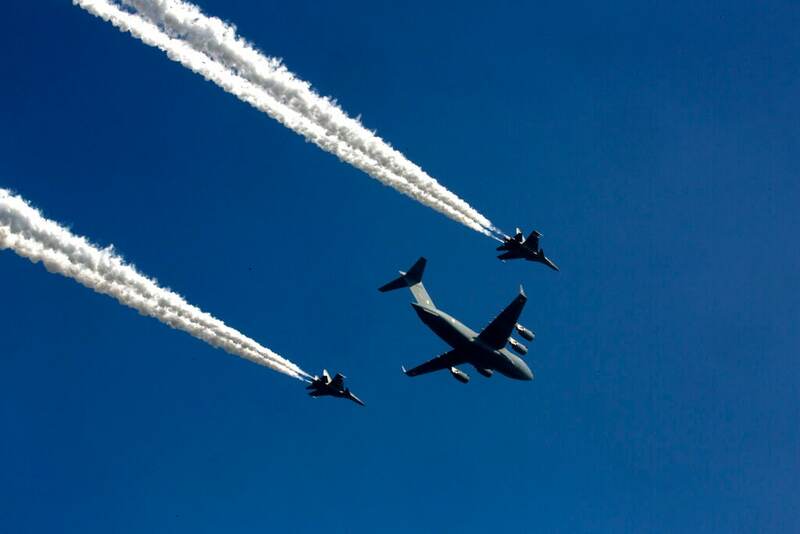 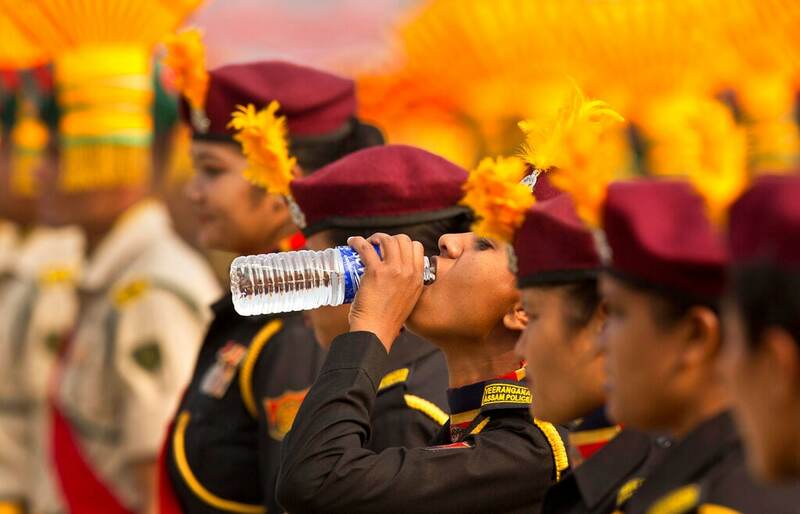 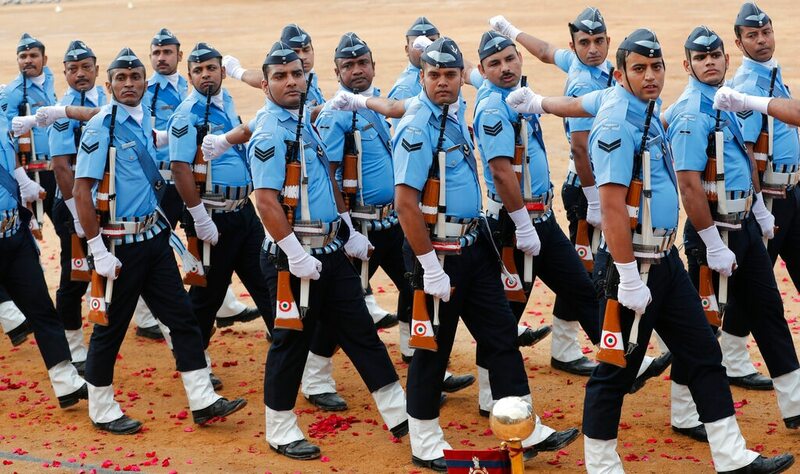 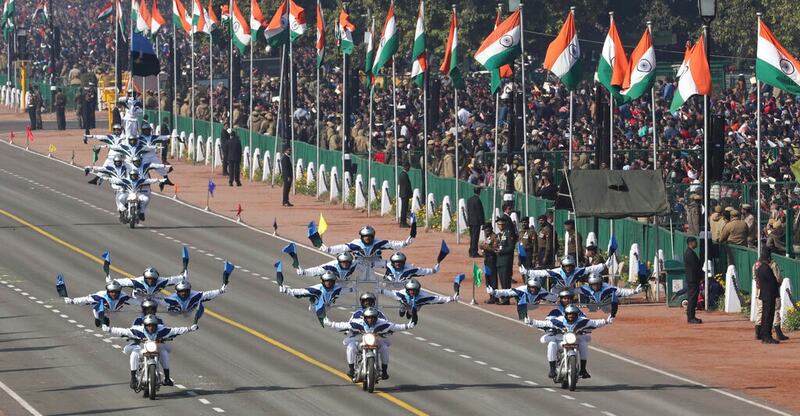 The spectacle ended with Indian air force aircraft whizzing past the saluting base. 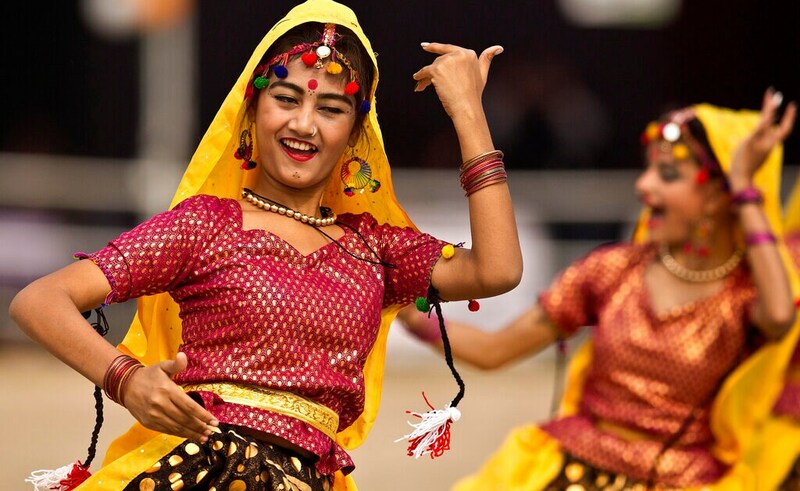 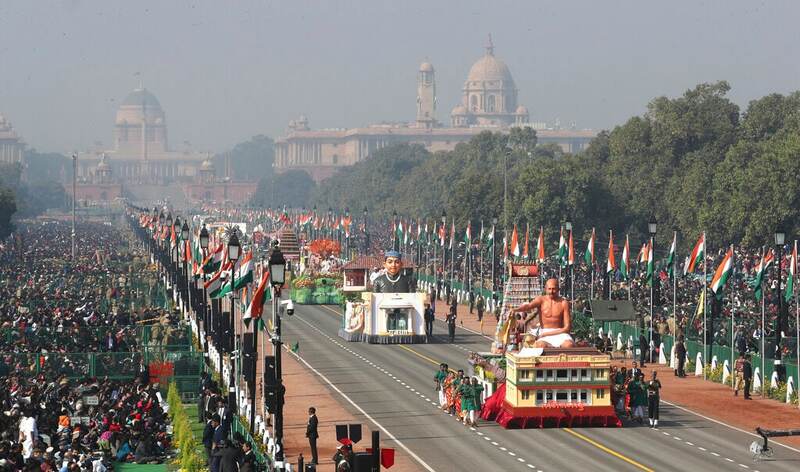 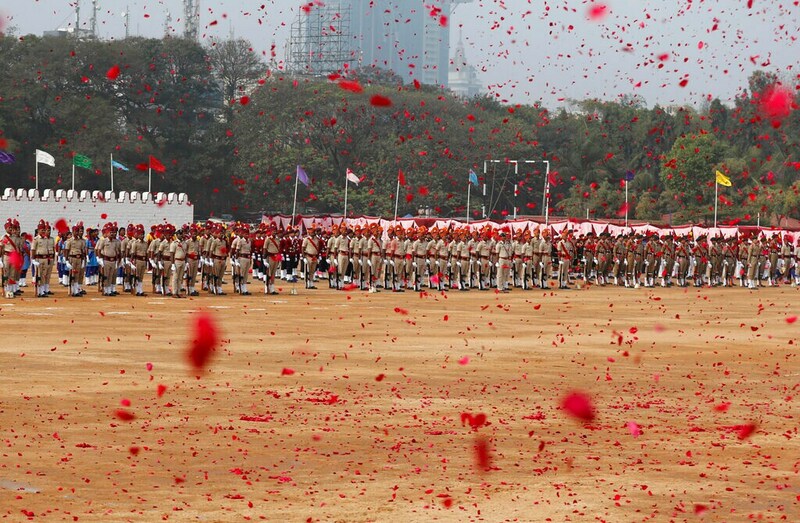 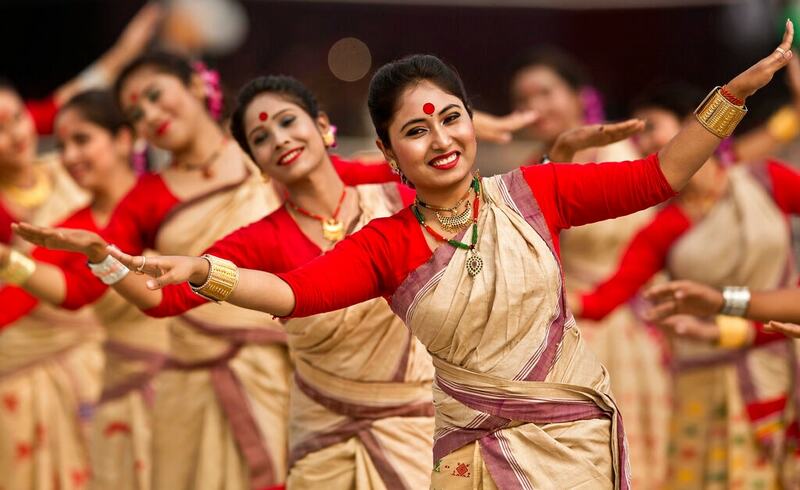 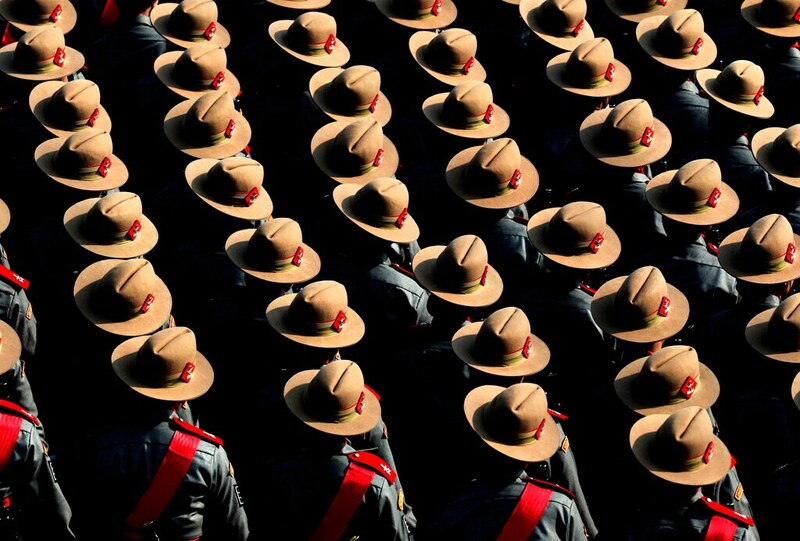 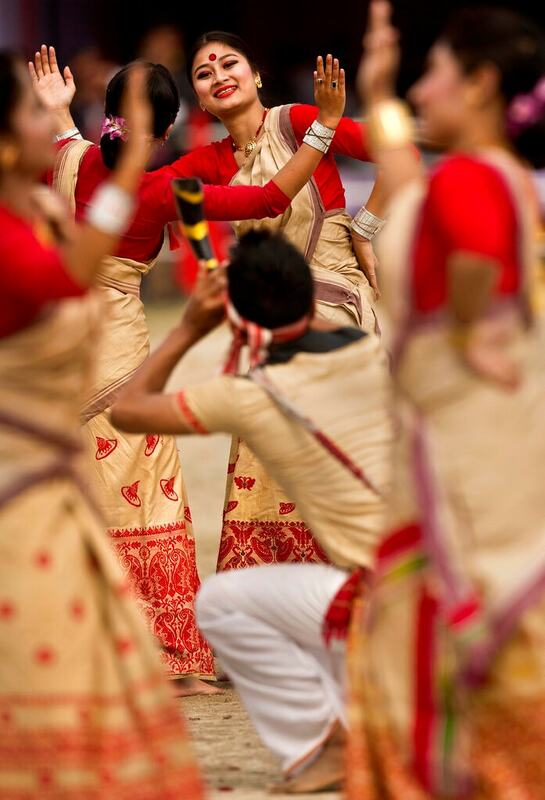 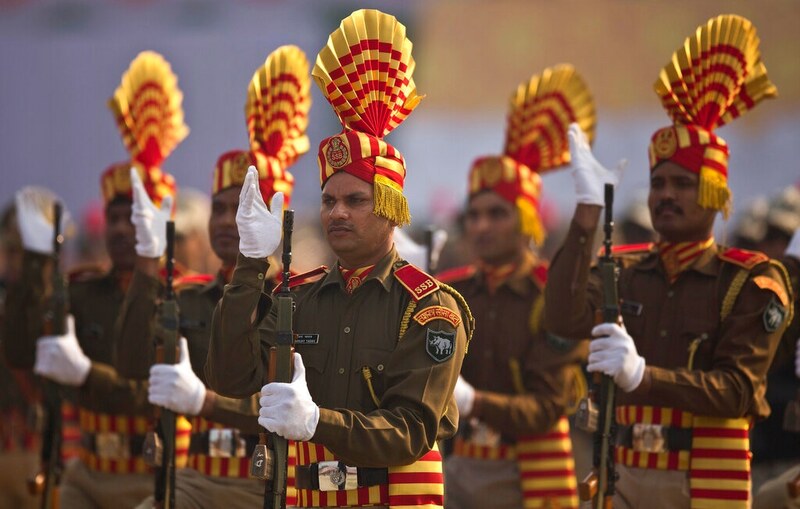 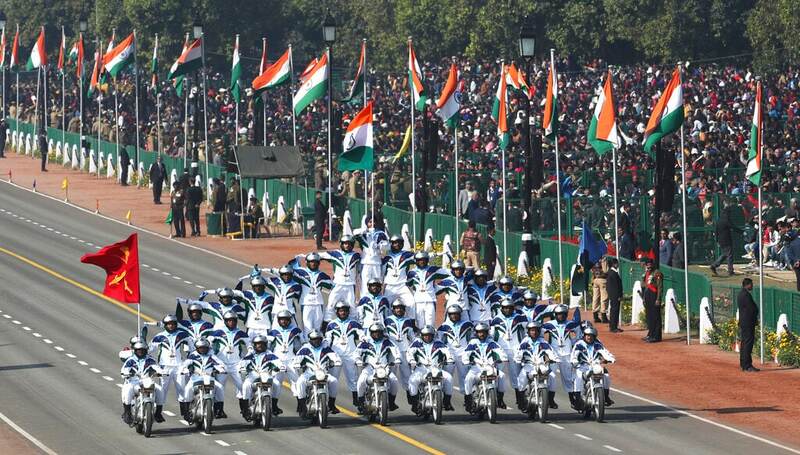 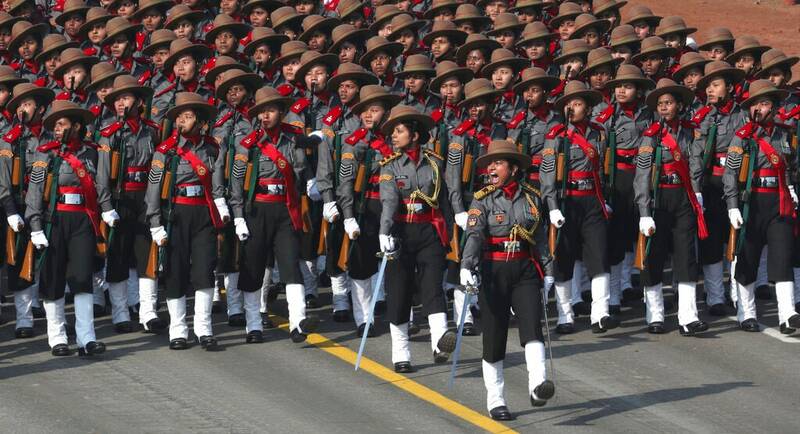 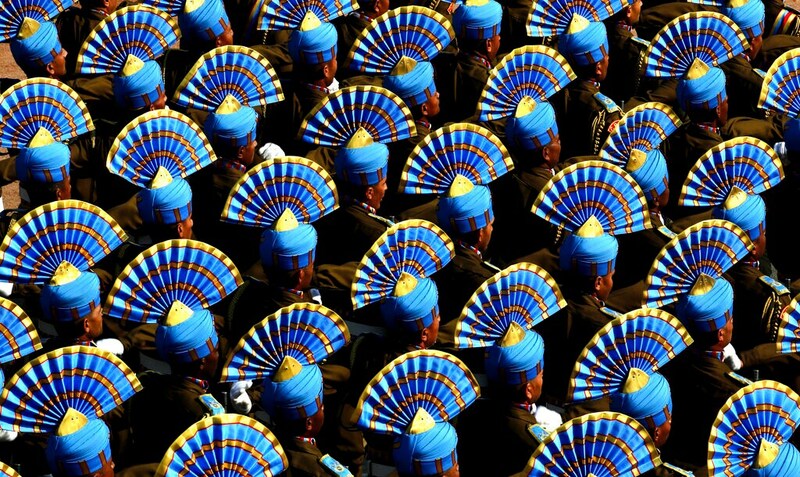 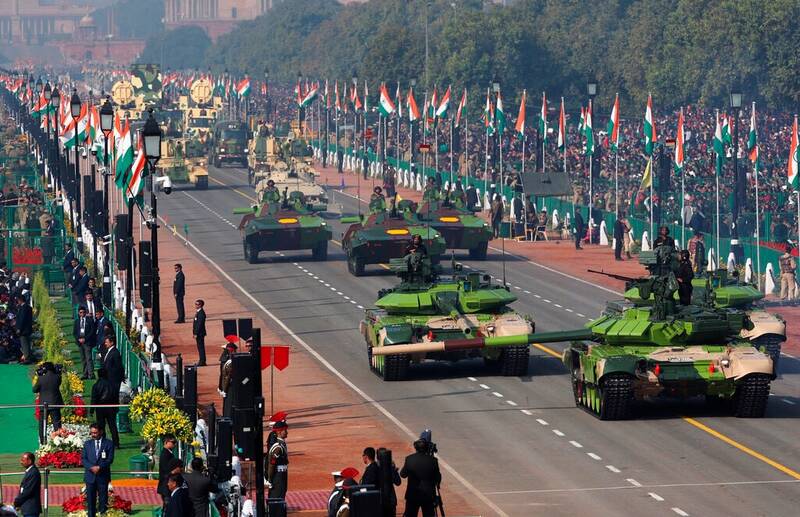 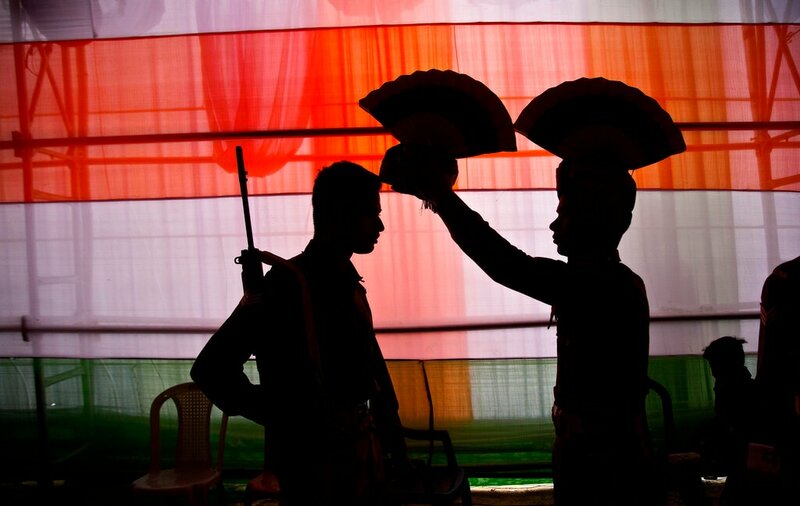 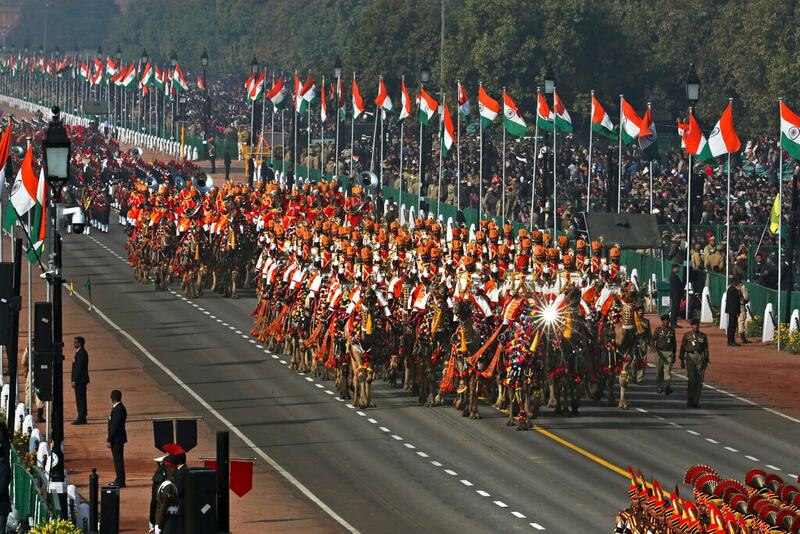 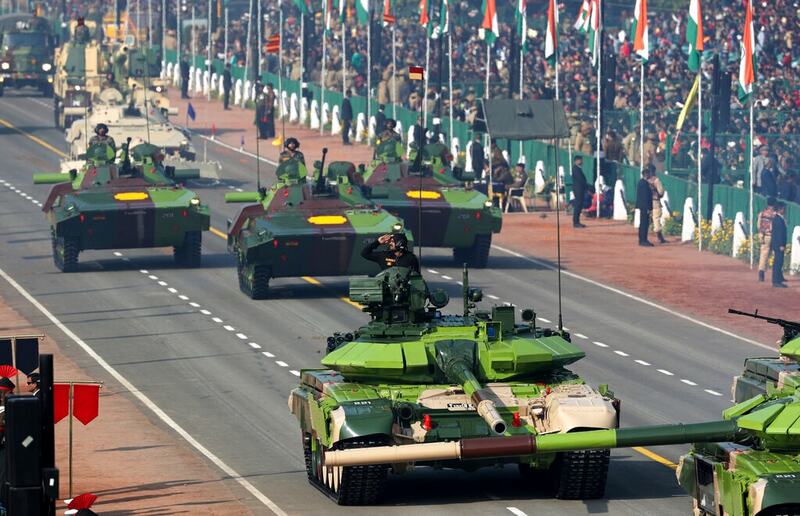 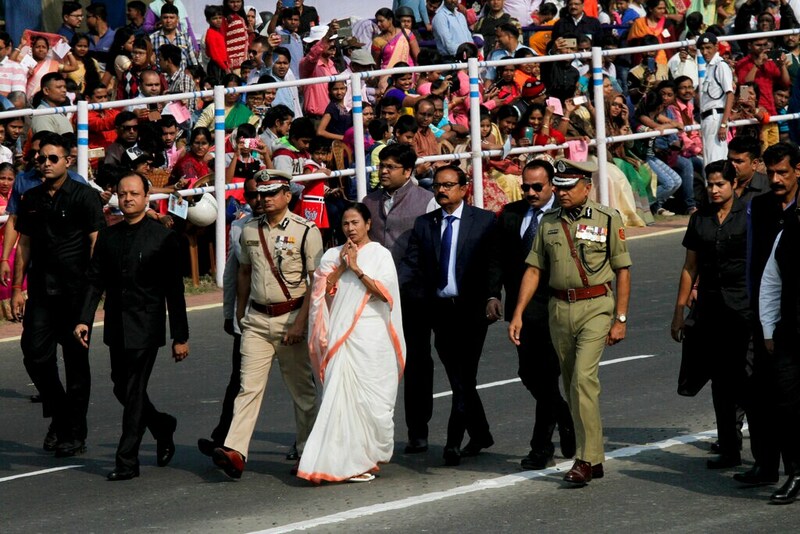 The theme of the parade was the 150th birthday of India's independence leader, Mahatma Gandhi.